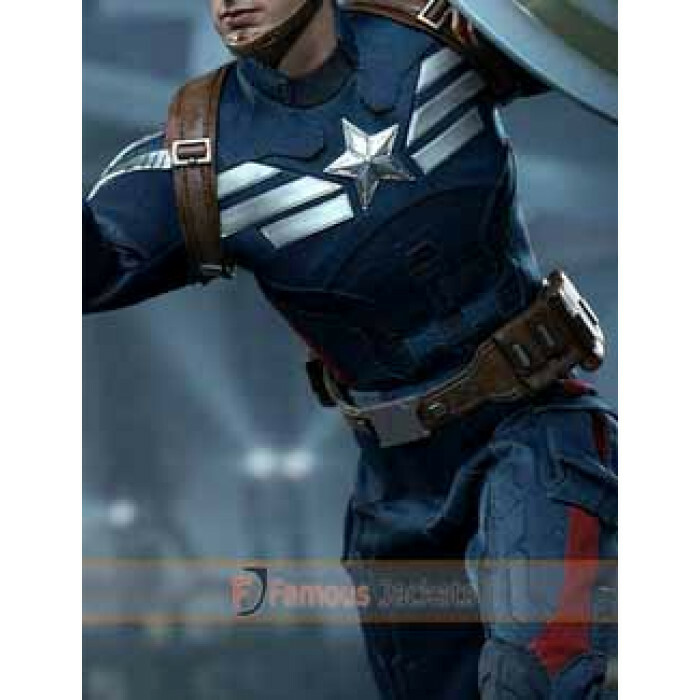 When it comes to superheroes, nothing can be more close to the American’s than Captain America. 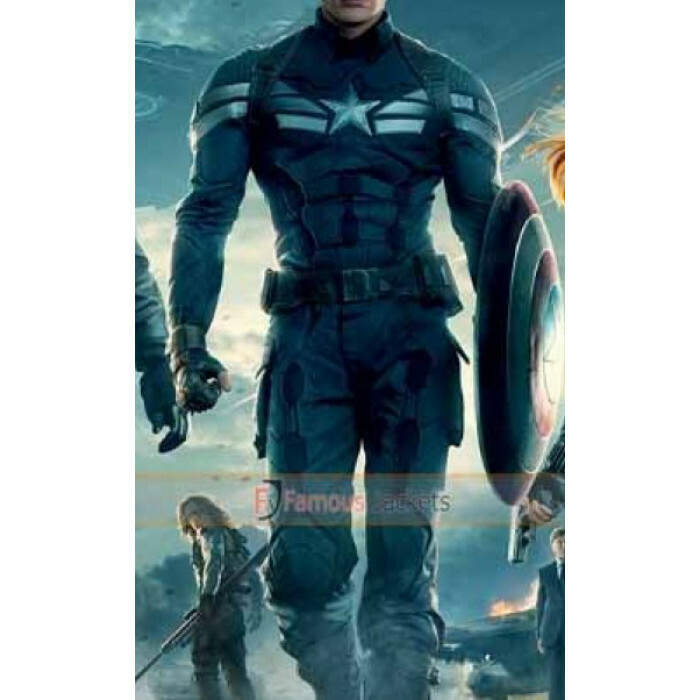 This superhero is someone who underwent an experiment and got super strength. 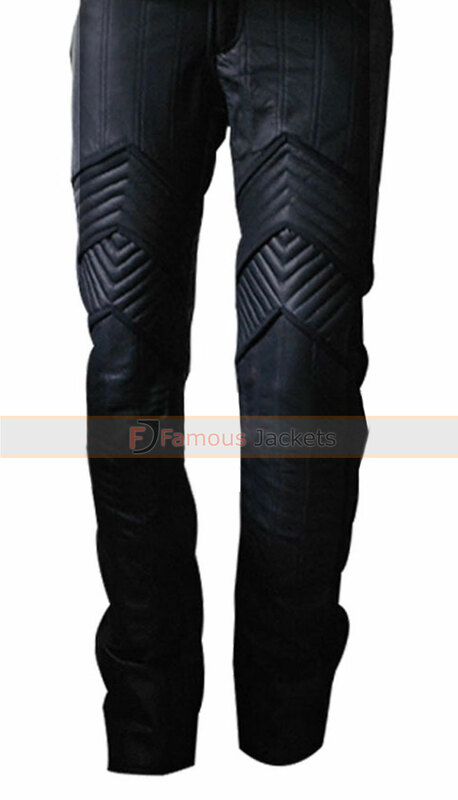 His costume is extremely stylish especially the leather pants. 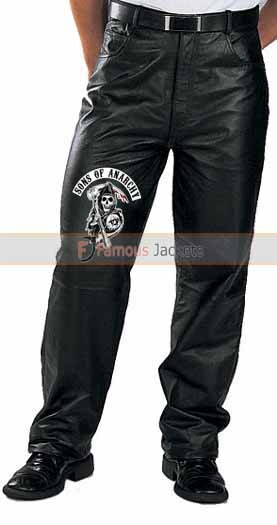 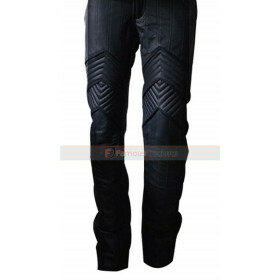 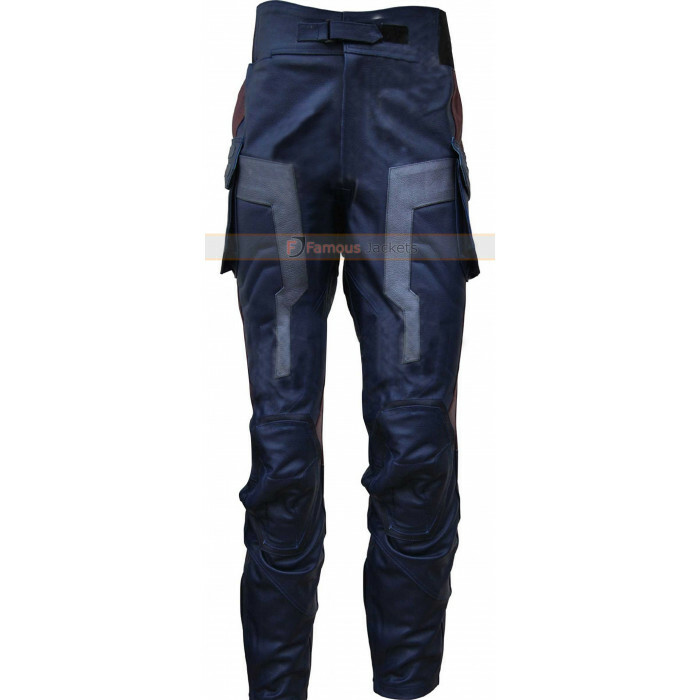 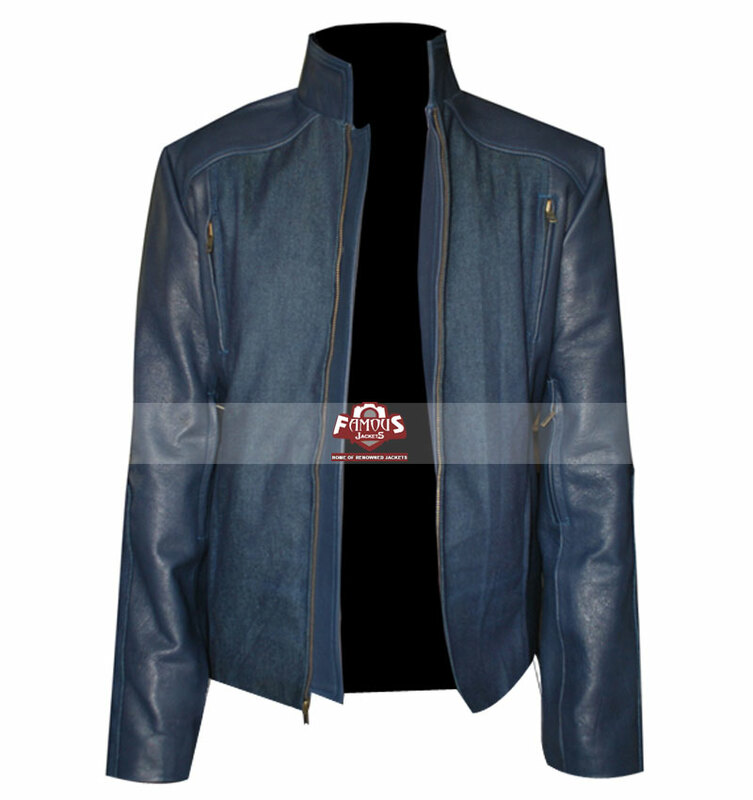 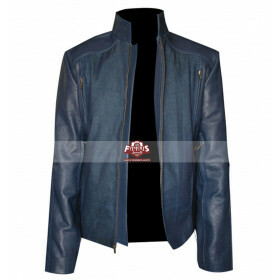 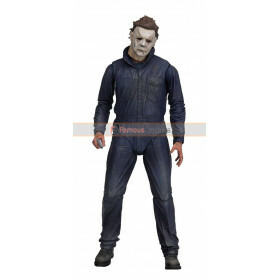 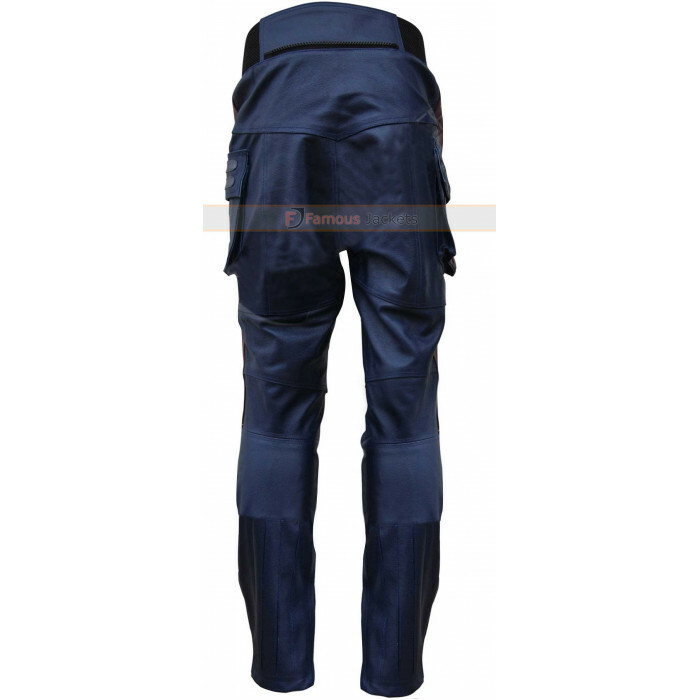 The pants are blue in color and are made of original leather. 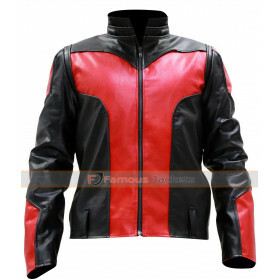 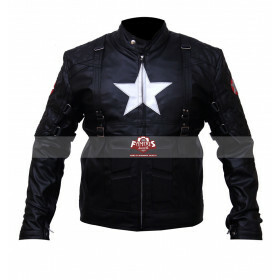 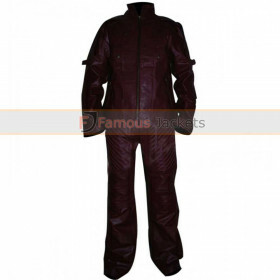 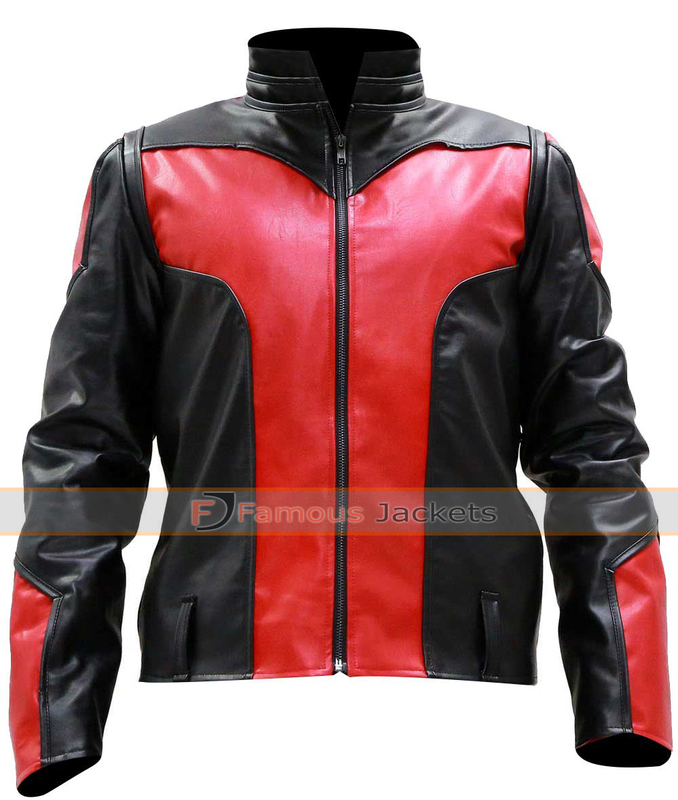 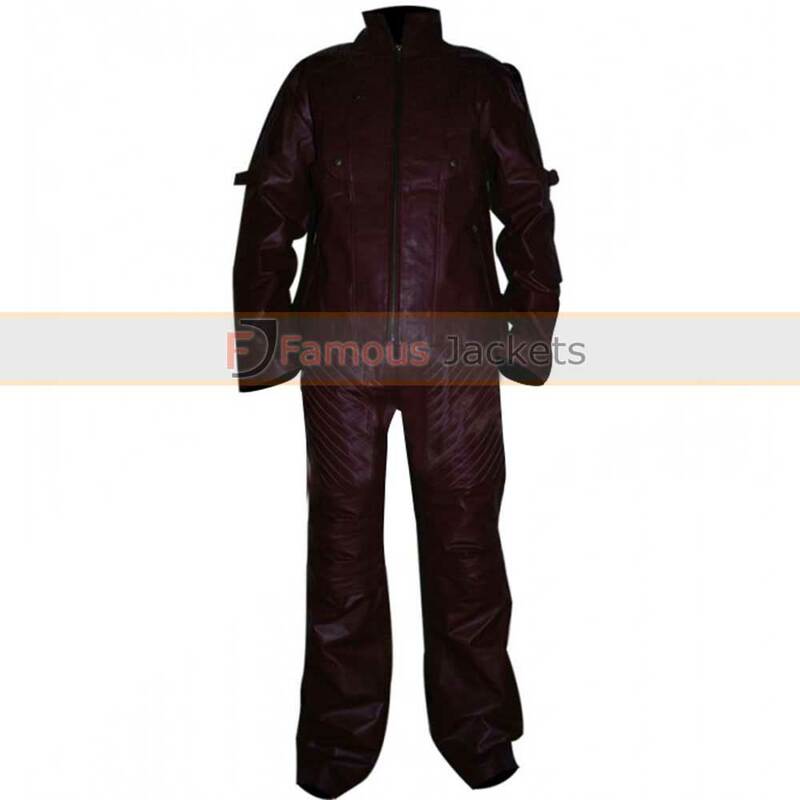 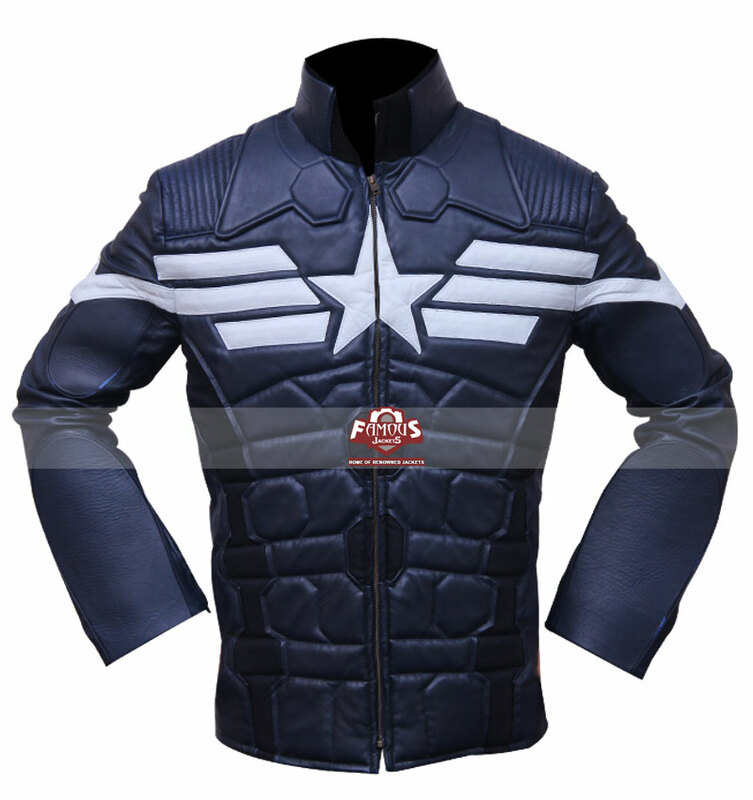 There Captain America leather pants are extremely protective with padding on the knees, something that could also come in handy for bike riders. 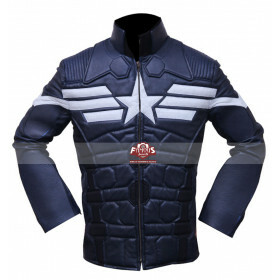 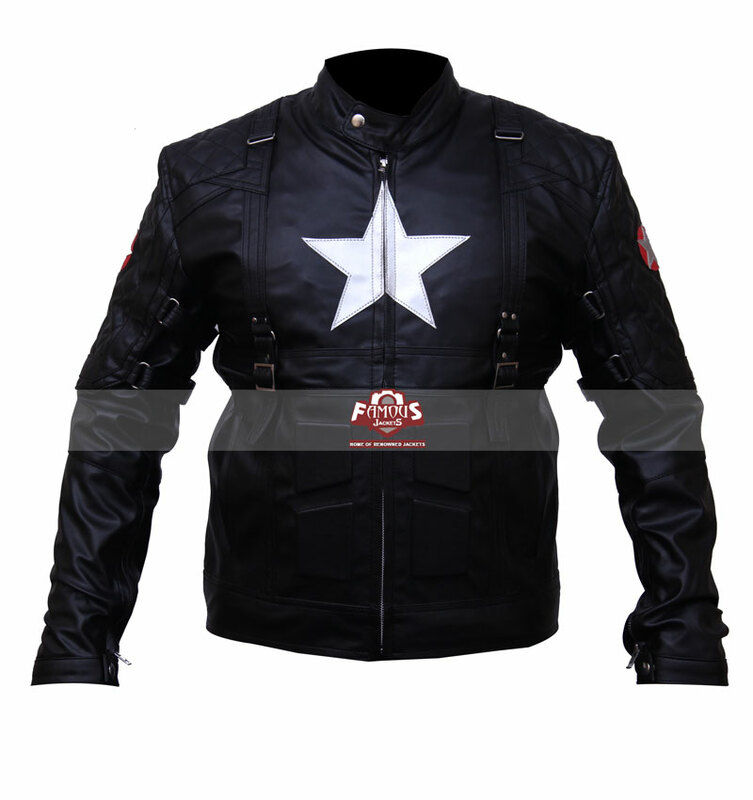 The Captain America leather pants come with two spacious side pockets and 2 hip pockets. 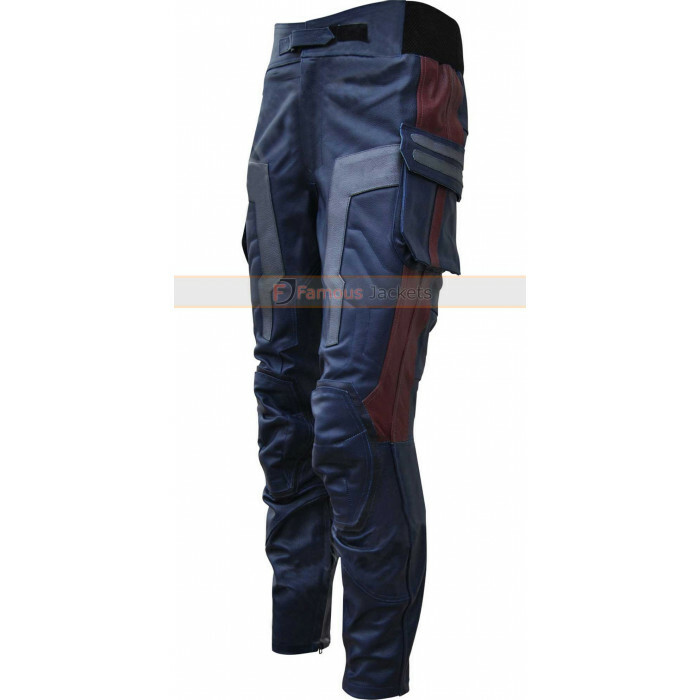 With its superb stitching this Captain America pants are extremely stylish and can easily fit anyone looking to make an impression.